Refreshingly eclectic, 111 Cherry Ln. was first a farmhouse and part of a larger estate owned by the Winsor family. In 1887, the renowned Philadelphia architect Frank Furness of Furness, Evans, & Co. was hired to enlarge and alter the existing home. 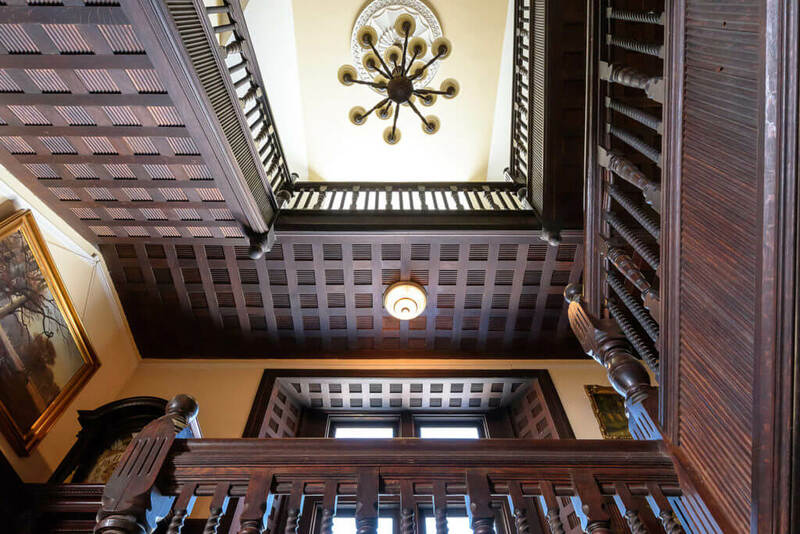 Expanding upon the original structure, Furness added his signature look to the home, including ceiling medallions and other architectural highlights. Close to Ardmore Suburban Square on this gorgeous rise in Wynnewood, you can see all the way to Center City on its elevated land. Its location is most special, with privacy and pastoral feel while still being a quick jaunt away to the best in suburban shopping and cuisine. Typical to Furness homes, 111 Cherry Ln. 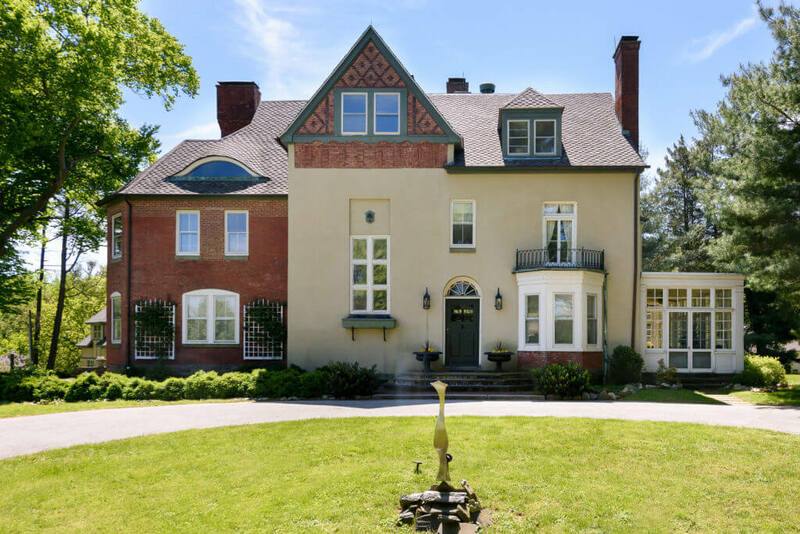 (Wynnewood) features modernist Victorian gothic style with bold features, dark colors, attention to interior and ceiling treatments, and Queen Anne shingle style. 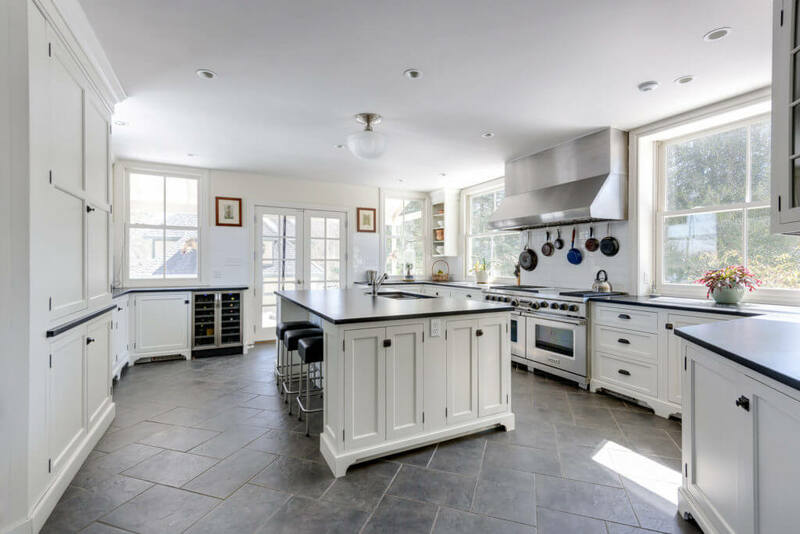 With the home’s rich character and flowing floorplan, the current owner painstakingly gave the home the restoration and improvements it deserved. Attention to detail and historical preservation were paramount in how the home looks and feels today. It would be remiss to not note the stunning eyebrow window seen on the home’s facade. Such detail is why this home is such a treasure. The entire first floor has a unique, circular flow. With such great open space, one can easily host a large crowd for a social gathering. In addition to two beautiful sitting rooms, a dining room and kitchen, there is a spacious sunroom that opens out to the lawn. Visually stunning, the home itself is a piece of art with exquisite millwork and impeccable details in every room. Natural light flows through the home effortlessly, with different types of sunlight at sunrise, midday, and sunset. You can find incredible details in every room. The residence houses ten fireplaces, each having varied decorative patterns on the firebacks, including sunflowers, griffins, calla lilies, dots, and more. Appropriate fixtures from the 20s and 30s were sourced, which contribute to the overall character of the home. 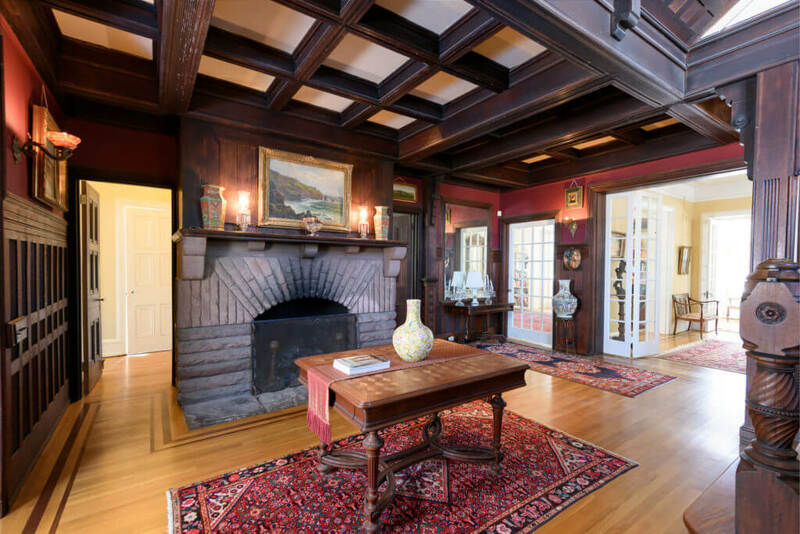 111 Cherry is diverse in its woodwork and molding, though certain aspects are seen throughout the home, like the customized firebacks in each of the ten fireplaces. Just in 2014 the kitchen was remodeled, making it the perfect entertaining space. The ceiling was lowered to make it more intimate and large, natural windows were added to take advantage of the wonderful light that streams in. Included is a spacious kitchen island, a pantry just waiting to be filled, and a powder room nearby. 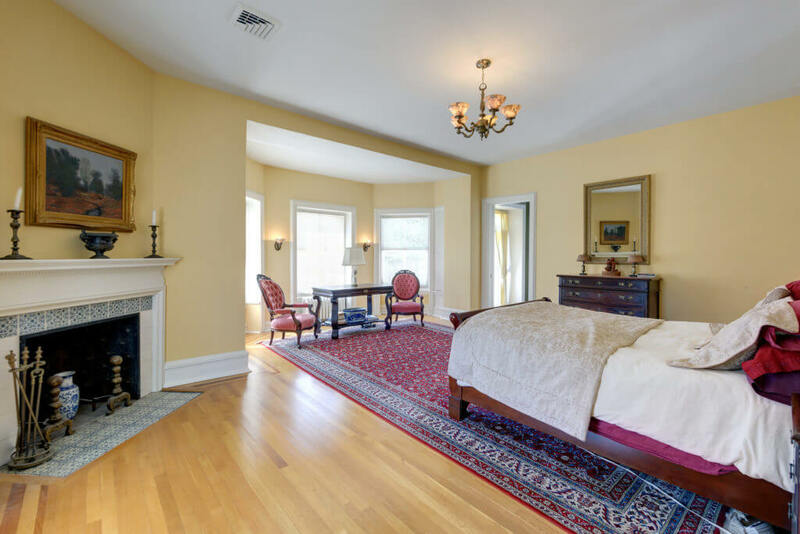 111 Cherry’s master suite is spacious with a sitting area, bathroom with clawfoot tub, a Juliet balcony and fireplace. It’s important to note that though the home is generous in size, natural light pours in through the windows on every level and every side of the home. With high ceilings on all three floors, the home’s top level houses an additional three bedrooms, office/bonus room, and two bathrooms. Each room reflects the detailing of Furness and has also been updated to stand up to the rigors of modern life. 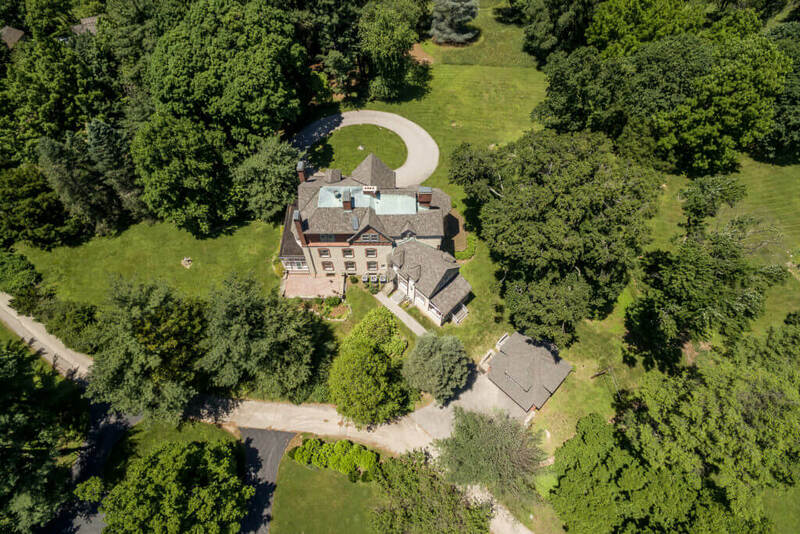 Reach to out to Lorna Isen, MBA, to schedule a private showing of this spectacular Main Line residence. Call her at 610-812-4600.